When it comes to brightening and promoting firmer, more resilient skin, vitamin C and facial exercises are unrivaled. Exposure to harmful ultraviolet (UV) rays, free radicals and pollutants, coupled with aging, decreases our skin’s vitamin C levels. This leads to fine lines, wrinkles, age spots and hyperpigmentation. The good news is, we can replenish our vitamin C levels by incorporating it into our diet and with topical application. Do both and you’ll be boost immunity, combat free radical damage and reverse some of the effects of aging over time. 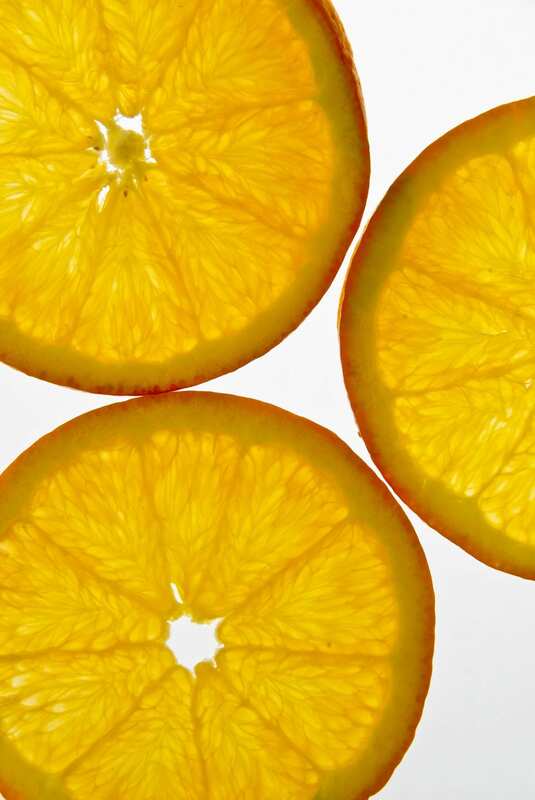 Below are three excellent sources of vitamin C to work into your anti-aging skincare regimen. Combine them with a consistent routine of facial exercises and you will see excellent results in a matter of weeks, if not days. One of the best food groups to get your vitamin C from is fruit. Produce is exceptionally rich in vitamin C and easy to incorporate into your diet. While we typically reach for citrus when we think of vitamin C, such as oranges, grapefruit, limes and lemons, many other fruits have even higher levels of this potent nutrient. One eight-ounce serving of papaya contains 88.3 mg of vitamin C, while mango provides 122.3 mg. Kiwi is also loaded with vitamin C, with around 70 mg per medium-sized fruit, as well as potassium and copper. Strawberries and pineapple are also excellent sources. Surprisingly, some of the best sources of vitamin C are chili peppers! One cup of chopped chili peppers delivers 215 mg of vitamin C and boasts capsaicin, which has been shown to boost metabolism and yields significant anti-inflammatory properties. Both red and green bell peppers also deliver your RDA of vitamin C and more, while providing fiber to your diet. Other good vegetable sources include kale, cauliflower, broccoli, Brussels sprouts and spinach. My antioxidant-rich High Density C Serum is the perfect topical agent for brightening your skin and increasing protection from harmful UV rays. This powerful serum reduces the appearance of hyperpigmentation and age spots while imparting a youthful-looking glow. Apply it to your face, neck, decolletage, hands, arms and legs. Most people start seeing a difference in their skin after two to four weeks of increasing their vitamin C intake and using our High Density C Serum. Visit this link for more information about our proprietary system of facial exercises and incredible skincare products.